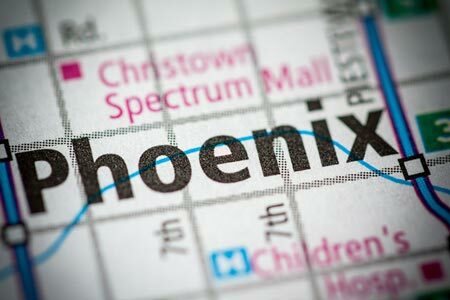 Phoenix, Arizona—Accident investigators with the Phoenix Police Department have not released the names of two women, ages 56 and 60, who were struck by a car early Tuesday evening. The accident occurred near 37th Street and Thomas Road. We wish both women swift and complete recoveries.